Whew! 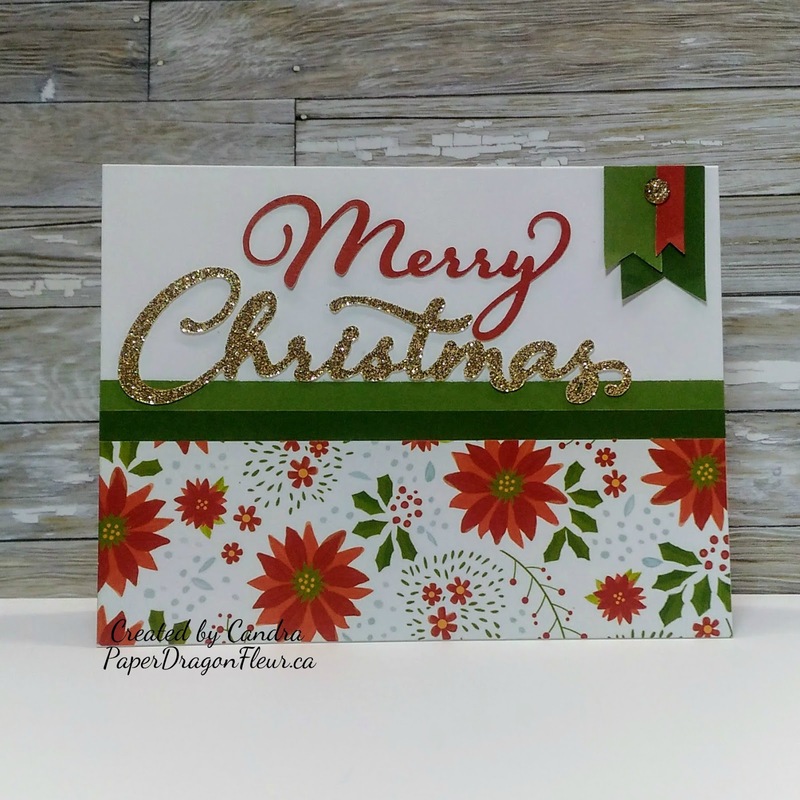 November was a blur of Christmas Card Workshops, Home Parties, and a Card Buffet! 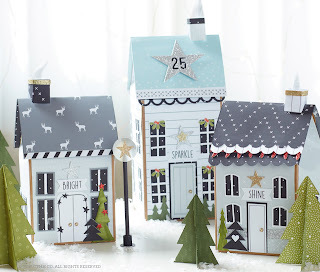 I'm a little tired but do have plans for a few card buffets and other crafty fun this month. A couple of cards that I created for the recent card buffet turned out super cute and use a mix of old and new product! Love when I can do that. This "stag" card features the awesome green buffalo plaid paper from the current Beary Christmas Paper Packet and the stag is from Cricut Artistry but the rest is retired CTMH products from my stash! The stamp is from last year and is called D1694 Very Merry Holiday if you are able to find one for sale online grab it! You will not be disappointed the whole stamp set is awesome and I will be using mine for years to come. 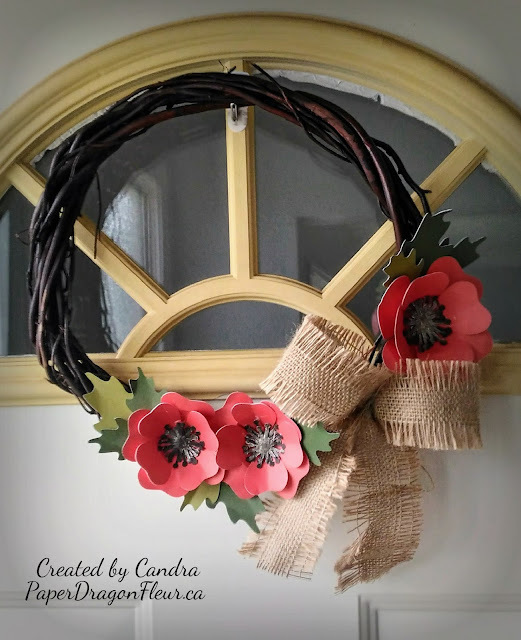 As mentioned the stag is from Cricut Artistry and I cut it out in white daisy cardstock and chocolate cardstock (retired) and the leaves are from Cricut Flower Market in Fern. 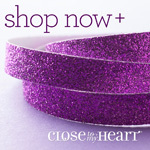 The design for this card comes from the Close to My Heart event that I attended in October. We created a card very similar to this and I the changes I made are the Cricut cut Merry in Cranberry cardstock and Christmas in Gold Glitter Paper these cut are from the Cricut Artbooking Collection I also added the small cranberry banner to the grouping and added a Gold Glitter Gem. The poinsettia paper is from the Beary Christmas Paper Collection. 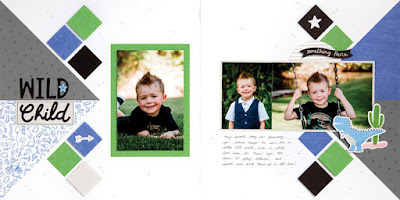 I love the new design of our cardstock as all the green paper is the light and dark sides of New England Ivy. 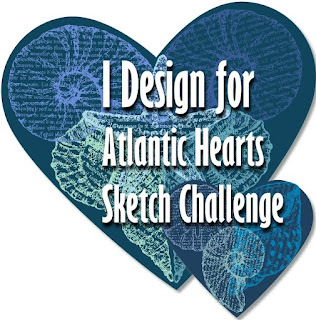 I have decided to post these cards to the Color My Heart blog for challenge #272 Traditional Color Challenge. Thank you for stopping by, I truly appreciate it! Love both of your cards! 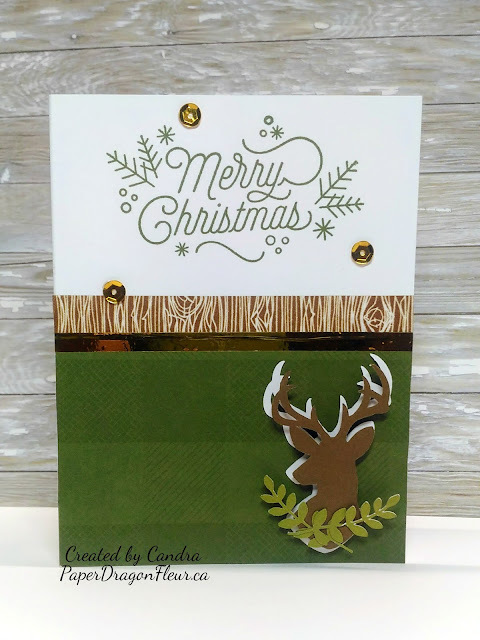 The stag card is very cool and not so fussy as a lot of Christmas cards. The 2nd card is really pretty. I love the sparkle of the sentiment and the borders and banners are perfect touches. Thanks for sharing at Color My Heart. Both of your cards are beautiful. I really like the glitter sentiment. Love both of your cards! Thank you for joining our December Traditional Color Dare Challenge.